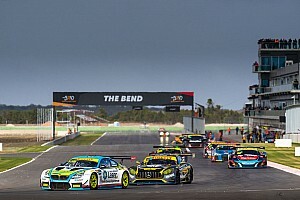 The series will stage its penultimate round on the streets of Surfers Paradise, one of three appearances on the Supercars undercard along with the night race at Barbagallo Raceway and the Sandown 500. It will be first appearance for AGT on the Gold Coast in seven years, and comes during a period of revitalisation for the iconic south Queensland event that includes a new format for the Supercars race and plans to bring NASCAR to the party. 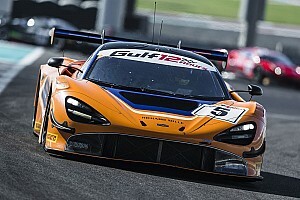 As was the case last year the GT season will kick off with a sprint round at the Australian Grand Prix in mid-March, followed by another short-distance outing at Barbagallo in Perth. 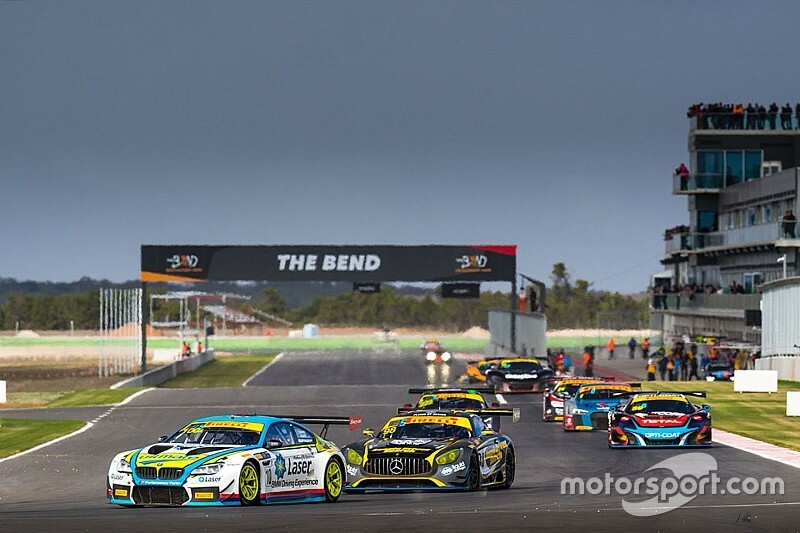 There is then a trio of endurance rounds in the middle of the season at Phillip Island, The Bend, and Sandown, all three running on the Shannons National bill. The season then concludes with sprint rounds on the Gold Coast and a second hit-out at Sandown. There is no trek to New Zealand for AGT crews for the first time since 2011, the last time the Gold Coast was on the calendar. 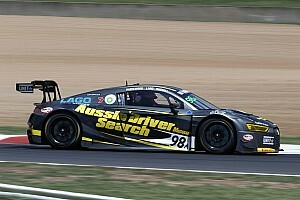 "We're excited by the calendar we've put together for next season," said Australian GT manager Ken Collier. "It offers an interesting blend of formats and events which play to the strengths of what these cars can do. "The Grand Prix is the perfect way to start our season because so many of the brands represented in Australian GT are also on the Formula 1 grid. "It's also one of the biggest events of the year, and one we're proud to have been part of for the last few years. "Having three endurance events was important to us as we felt that offered a really good balance in 2018, and made for a fantastic Australian Endurance Championship battle that went to the final round. "And to return to the streets of Surfers Paradise is a fabulous opportunity. It's been a few years since we've been there, so we're looking forward to showcasing these fabulous cars, teams and drivers at that event. "Off the back of what was a thrilling end to the 2018 season last weekend, we're very much looking forward to next year with this exciting calendar."